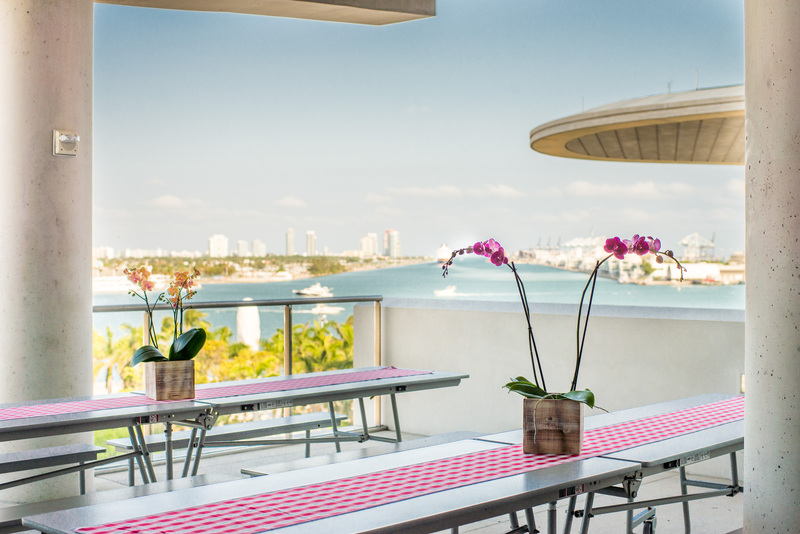 Set the agenda for an unforgettable corporate event in Downtown Miami. At Frost Science, we know how to get down to business. Discover our one-of-a-kind, awe-inspiring spaces that serve as the ideal location for a meeting, corporate retreat or a launch party for up to 5,000 guests. 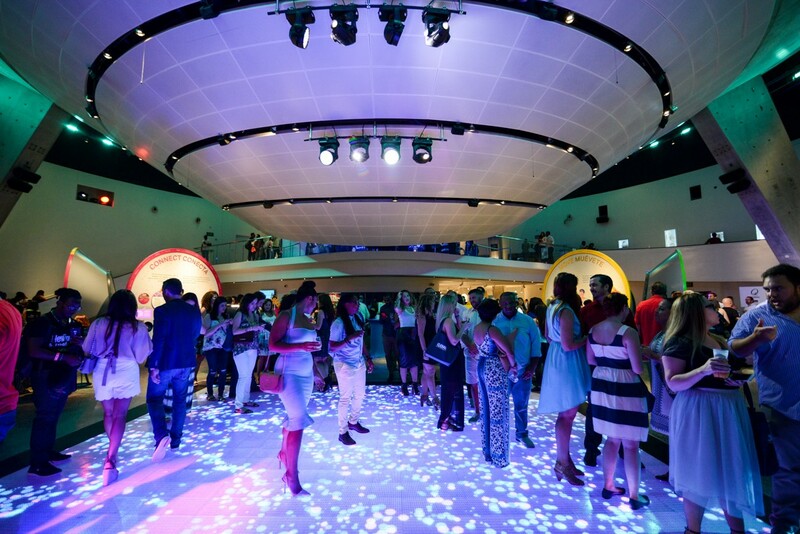 Choose from flexible science exhibition halls, a three-level aquarium, a 250-seat full-dome planetarium with state-of-the-art 4K projection capabilities, a living rooftop terrace and more. 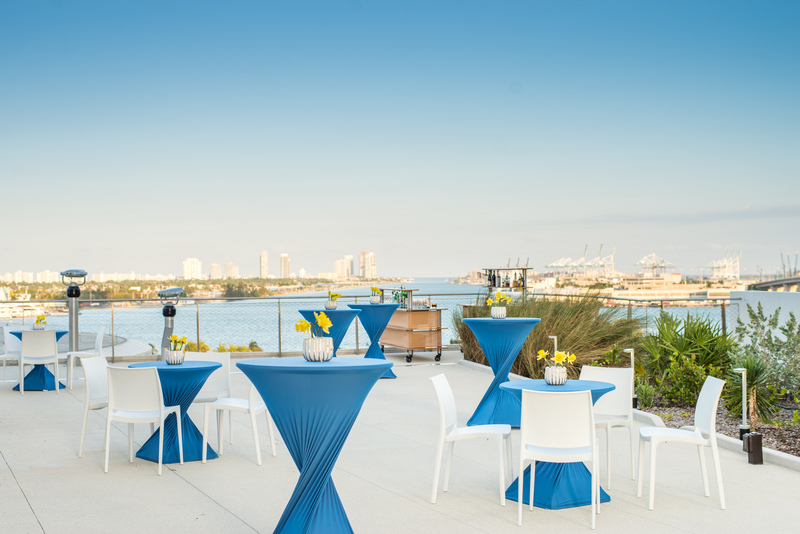 Plan your corporate cocktail reception at our nontraditional venue and start the experience with sweeping views of Miami’s skyline and prevailing breezes of Biscayne Bay on one of our many outdoor terraces. 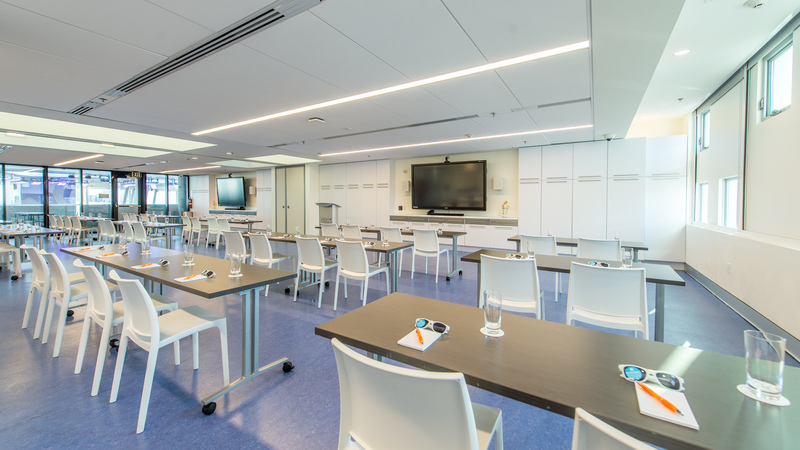 Host your meeting and take advantage of complimentary wireless internet access, built-in audio visual equipment and onsite support. Put their critical thinking skills to the test with team building exercises or surprise them with a visit by one of our favorite resident animals like owls, gators, crocs and more. This will be a one-of-a-kind experience for photos and learning more about these new friends. Frost Science is a breathtaking location for your next intimate event or a large gathering. To view our online event catalogue, please click here.